Rern Nat is Miss Cambodia 2017. 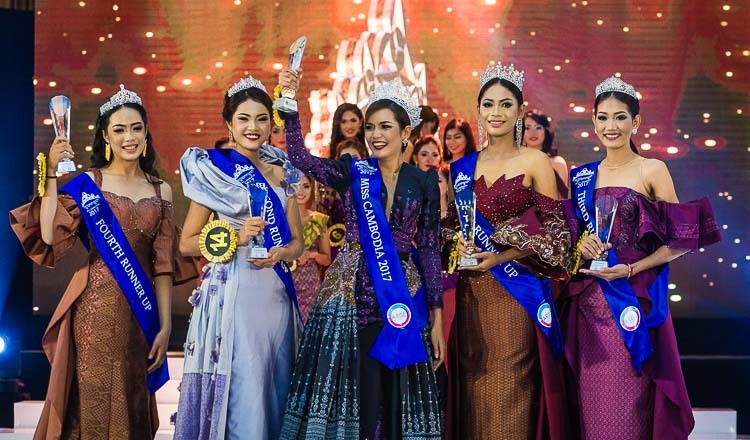 21 year old model Rern Nat has been crowned as Miss Cambodia 2017 during the second edition of Miss Cambodia on September 1, 2017 at NagaWorld Hotel, Phnom Penh, which sponsored the event. 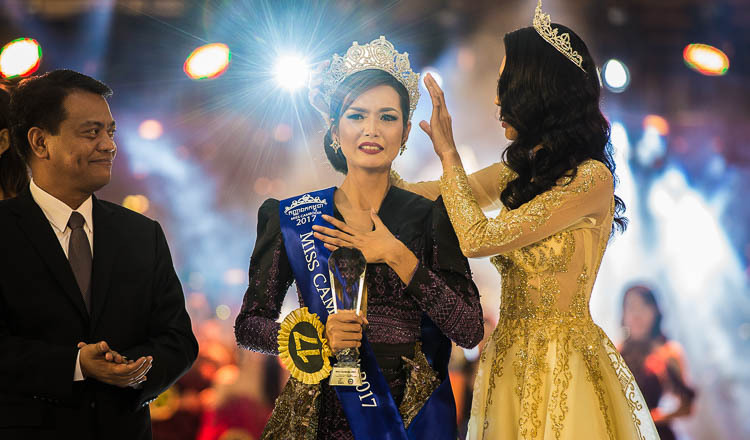 She won the crown over 19 other hopefuls and succeeded Sotheary Bee as the new Miss Cambodia. 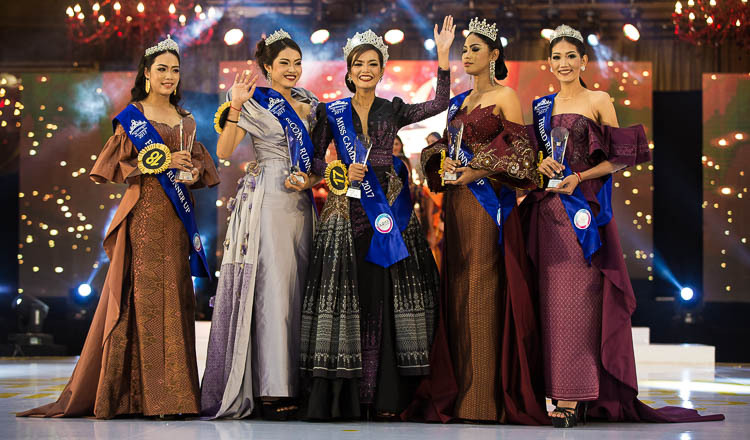 Her runners were Keo Senglyhour as the first runner-up, Kem Sreykeo as second runner-up, Long Punleu as third runner-up and Kha Annchhany as fourth runner-up. Nat, from Kampong Cham province, stands 1.70 m tall. She previously worked as a DJ on ABC Cambodia, and now works as a model after winning Freshie Girl 2014. She is expected to compete at Miss Universe 2018 which gave her ample of time to prepare for the international pageant. Last year winner of Miss Cambodia, Sontheary Bee is expected to compete in this year edition of Miss Universe.